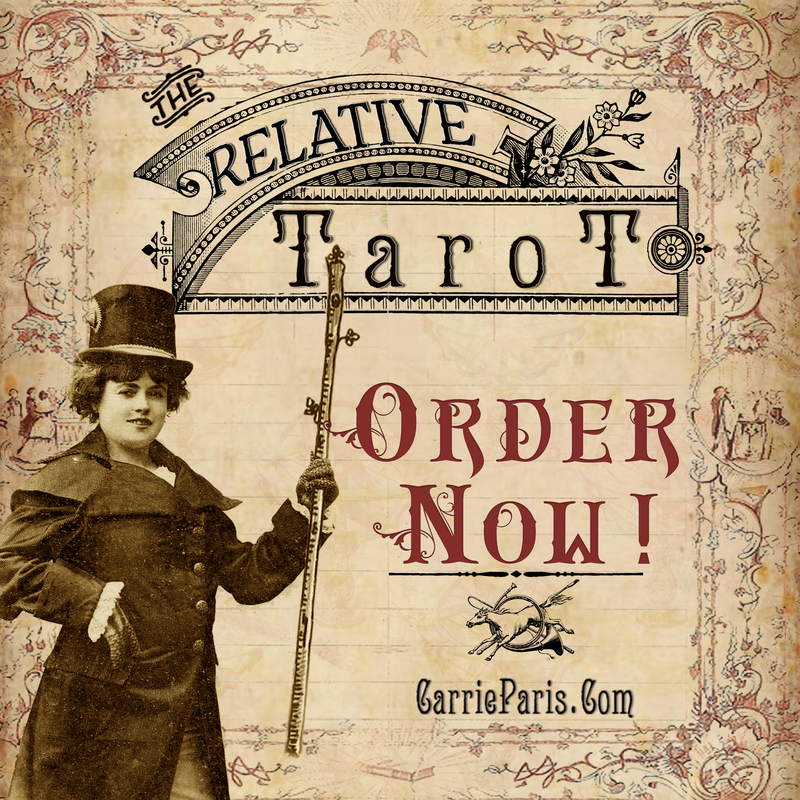 Pre Order the Relative Tarot! If you’ve had a reading with me you’ll know I’m fond of using Significators and the Birth and Annual cards. These terms describe a person’s personal cards which are assigned to them at birth and add an accurate layer of insight into their tarot profile. 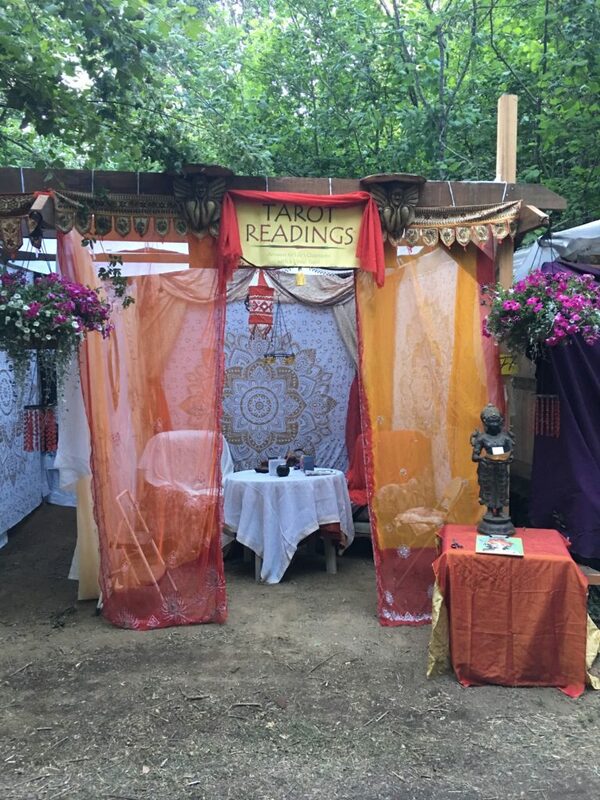 Readers determine a querent’s personal cards by calculating the numbers from their birthday with the sum total giving a precise tarot blueprint. For the past month I’ve been putting the finishing touches on a 38 card deck called the Relative Tarot, a deck that was inspired by one of my relatives and gives sole attention to the major arcana’s Birth and Annual cards, plus the minor arcana’s Court Cards. I came here to, ________. Pre-orders for this limited edition deck can be found here. Shipping begins in late February of 2016. 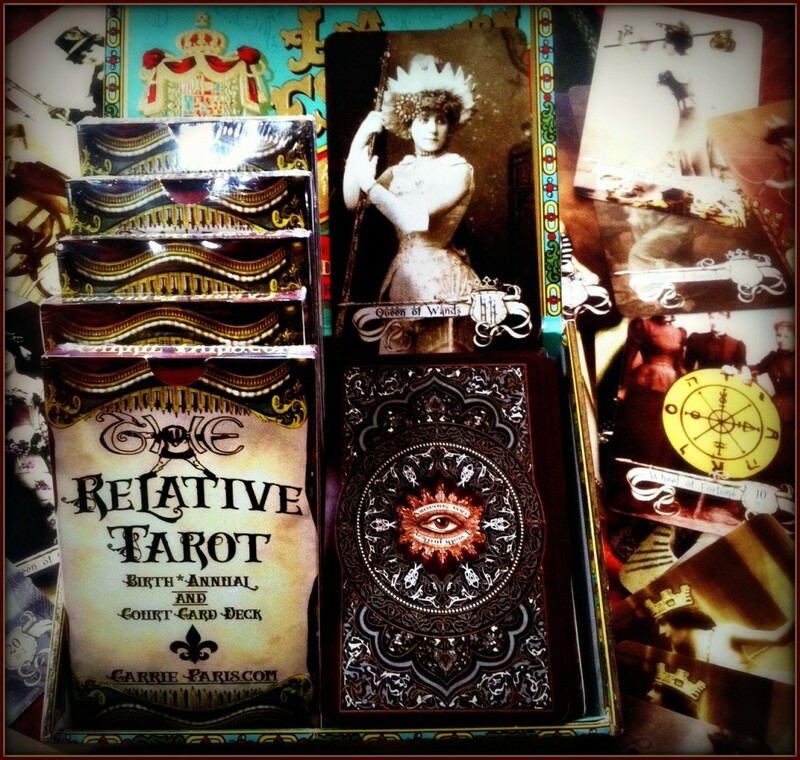 Buyers of the Relative Tarot will also be sent an invitation to join an ongoing study for creating personal tarot profiles. These online classes will only be free to people who have purchased the deck. In late February, Glopilot’s website wizard, Gabe Marihugh and I will launch MyBirthCards.com, a site dedicated to understanding and working with your personal cards. 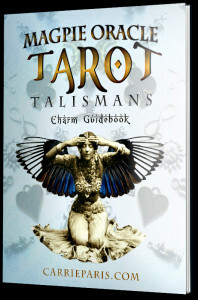 The site features a handy calculator that quickly determines your Tarot Blueprint. 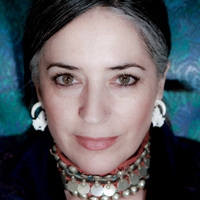 In addition, MyBirthCards.com will offer several online classes and worksheets for activating your Soul’s mission and so much more.